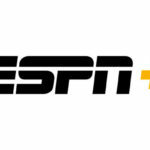 Following the news yesterday that the ESPN+ streaming service would launch on April 12th, ESPN has also announced that a new 30 for 30 documentary The Last Days of Knight will debut exclusively on the platform. The Last Days of Knight will tell the behind-the-scenes story of Indiana University’s men’s basketball program under coach Bob Knight and the CNN’s investigation into why top players were choosing to leave the program. The film is directed and narrated by Robert Abbott, a former CNN producer who first began investigating the story in 1999. 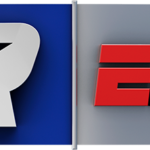 In addition to The Last Days of Knight streaming on ESPN+, the entire 30 for 30 library will be made available on the service. 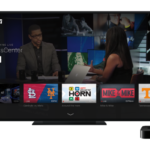 The ESPN+ over-the-top streaming service will debut on April 12th.